Buy an Old Rental For More? Hertz is known for getting in some cool special edition cars for its fleets, and the company has the 100th Anniversary Corvette Z06 that it now wants to sell. Usually, if you buy a rental car from the fleet, you can get a great deal. That’s not the case here. The company told Jalopnik that it would like to sell the cars for $90,000 to $100,000, which is actually more than a new Z06. To be fair, this is a special edition of the Corvette and one that people will likely want to own. Also, According to Fox News, all of the cars have less than 10,000 miles on them, which means they should drive like new. However, as Jalopnik points out, people aren’t gentle with rental cars. If you get a rental car, you drive it like you stole it and return it. 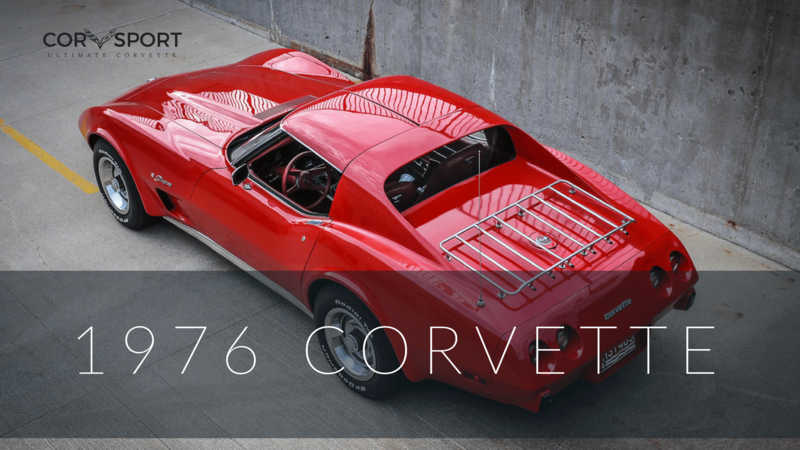 The publication makes the case that these Corvettes have likely had drivers that beat on them during their sub-10,000 mile lives so far. 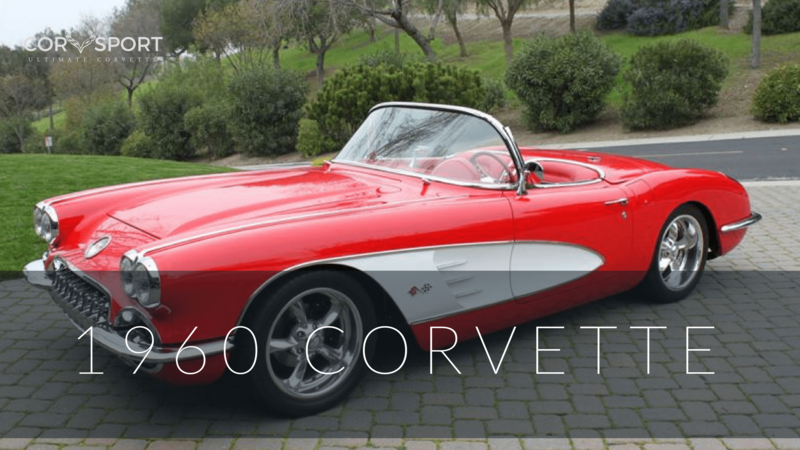 To that end, $90,000 to $100,000 seems a little steep, especially when dealers are slashing prices on new Corvettes. 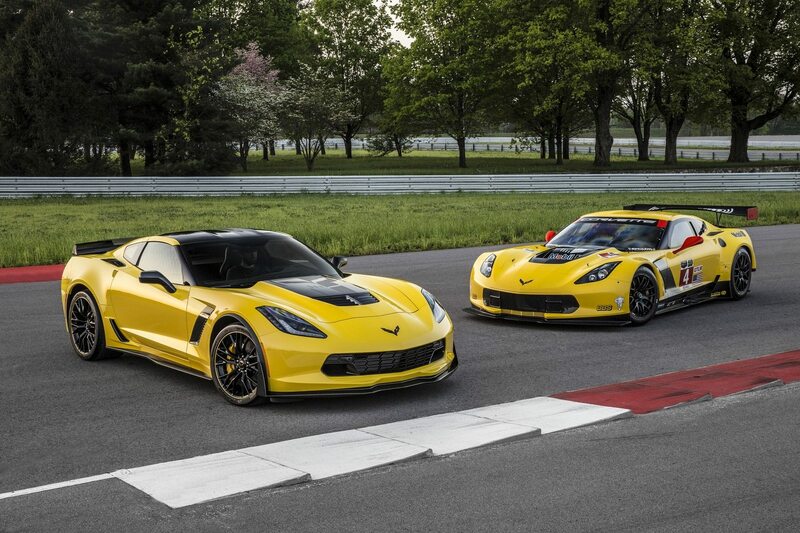 The 100th Anniversary Z06 in the Hertz lineup didn’t feature any special performance upgrades. 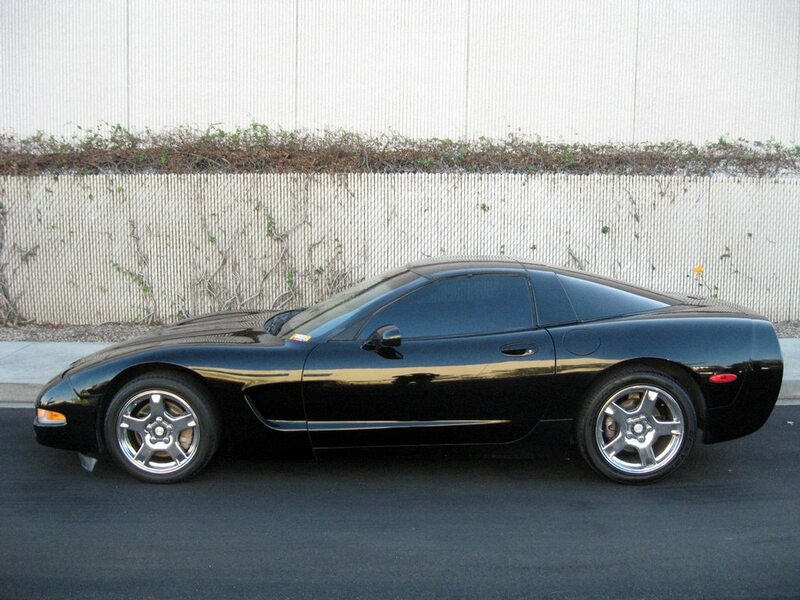 It was more or less a Hertz branded Z06 with a yellow and black paint job and a yellow and black interior. 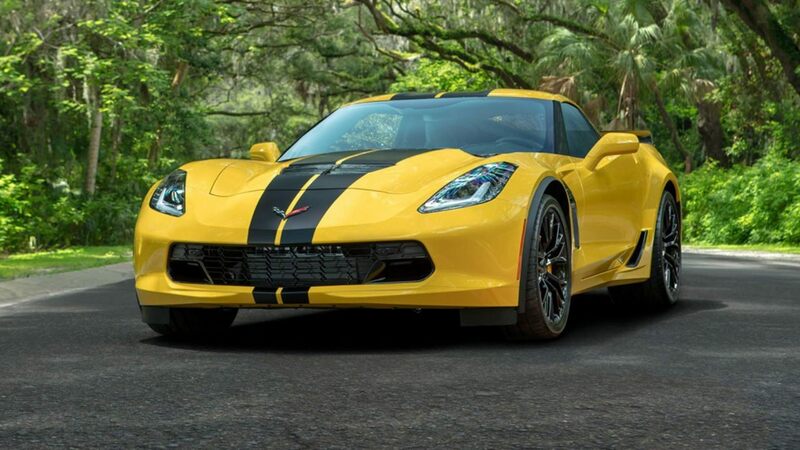 While there may be some merit to the Hertz name and the 100th Anniversary Z06 in collector circles, if you just want a beautiful Z06 that will go fast you can buy a yellow one for less than Hertz wants to sell the cars. Also, it will be brand new and not have almost 10,000 miles of hard driving on it.